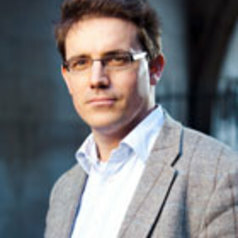 Christoph Meyer is Professor of European & International Politics at King's College London. He was the Head of Department of European and International Studies between 2012 and 2015. He is currently Vice-Dean Research in the Faculty of Social Sciences and Public Policy.